Now through Valentine’s Day, CAULIPOWER is sharing up to 25,000 coupons! 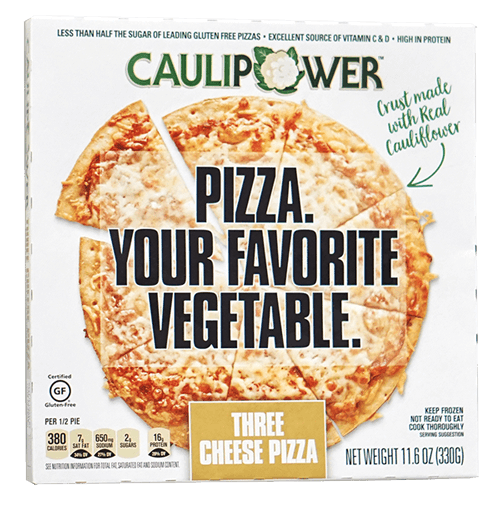 Just subscribe to CAULIPOWER emails and get a Buy One Get One FREE coupon that will be delivered directly to your inbox. Click here to subscribe to CAULIPOWER and get your BOGO coupon.